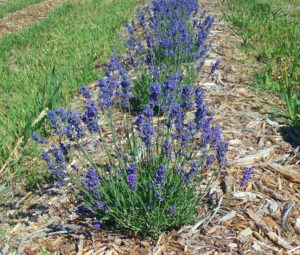 We have moved to the high prairie plains of Colorado and started our lavender farm featuring over 19 types of lavender for our body care line and our newest food line. The oldest part of our field is now three years old and we keep expanding and growing right along with the happy bees and bumblebees and vibrant blooms. Our chickens wander through and keep things lively. 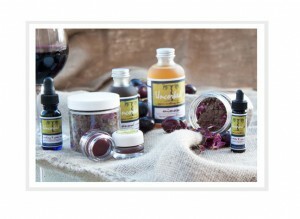 Come see us at the Palisade Lavender Festival and the Denver Botanic Gardens Chatfield Lavender Festival, both in July! We will have fresh cut bundles, buds, and many other items to share with you.